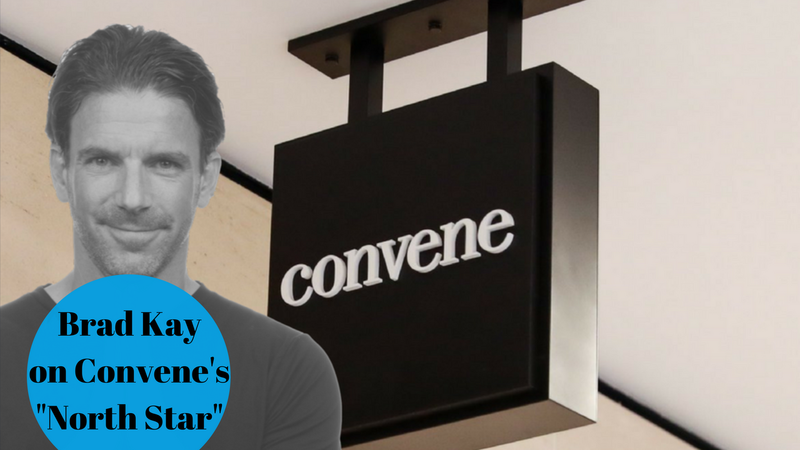 On July 2018, Convene announced it had hired Brad Kay to be the company’s first Chief Brand Officer. The news came shortly after the flexible workspace company raised $152 million in a Series D funding round. Convene currently operates 23 locations in New York City, Boston, Philadelphia, Washington D.C., and Los Angeles, which total an approximate 700K of square feet. 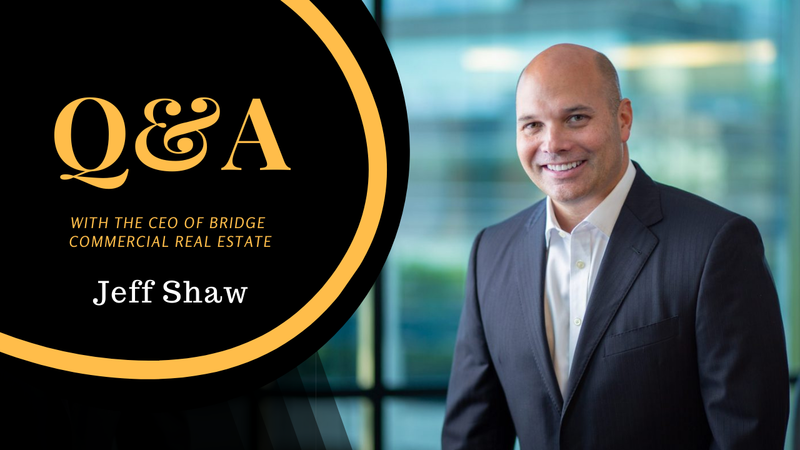 Allwork.Space spoke with Brad Kay to understand why the company decided to hire a Chief Brand Officer now, what his plans are for Convene, and why he sees tremendous opportunity in the future–both for Convene and the industry as a whole. Allwork.Space: Tell us a bit about yourself and your background. Brad Kay: I spent the last decade working at advertising agency, SS+K, where I was President and partner. During my time there I worked mostly with brands going through significant change. I decided to leave at the end of 2017 and took a moment to breathe and decide what I wanted to do next. Allwork.Space: That was quite a quick breath. I had a friend ask me what I wanted to do next. I said I didn’t really wanted to ask that question just yet. He then asked me what I was interested in, and I gave him the following list: design–all aspects of it, interior design, graphic design, pixels, and landscape, architecture, and collaborative working formats. I didn’t know it at the time but basically I was saying I was interested in workspace-as-a-service. It was this friend that put me in contact with Ryan Simonetti. Allwork.Space: Why did you accept the Chief Brand Officer role with Convene? Truthfully, when I spoke with Ryan and Chris (Kelly) I was blown away by their vision and how forward-thinking both of them are. They have a clear vision that goes beyond flexible workspace and they have the ability to scale the company and maintain quality status. We also have incredible internal satisfaction. “Culture eats strategy for breakfast,” the saying goes. When I think about companies and what attracts me to them, I tend to gravitate towards the type of culture they are creating, and I like Convene’s culture. Allwork.Space: Why did Convene look for a Chief Brand Officer now? Everyone is searching for space and there is a lot of it out there. However, everyone selling space is using the same vocabulary. I think it became clear to Ryan (Convene’s CEO) that how the company constructed and delivered on its brand promise was going to be key in differentiating ourselves from the rest of the industry. Brand in Convene has become a pronoun for what ultimately will help us differentiate ourselves against our top 10 competitors. It will also helps us ensure that there we are aligned on our vision and how we deliver on our brand experience. Allwork.Space: How will you approach this brand development and construction? Authenticity always rules the day. I believe there is the human and there is the soul. The human is the physical, while the soul is what makes someone truly unique; their expression of who they are. Convene is a brand that has a soul, it has spirit. In brand and advertising speak we refer to this as a North Star or Noble Purpose. Brands need to identify this North Star and live authentically to that expression. Convene already has its North Star, and we will construct and develop off of that. Allwork.Space: What can we expect from Convene in the future? “More places in more ways.” We are launching in new locations and we are going to new regions. Before the end of 2018 we are opening in Chicago and then after that we will go to London. From there the list will grow exponentially. We are also doubling down on our technology solution to make the work environment frictionless for the end user. 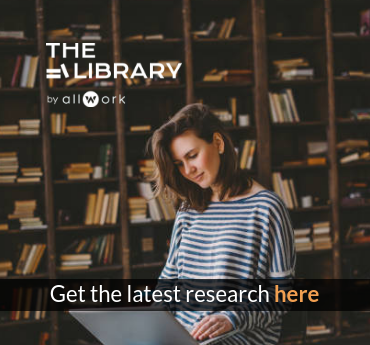 Allwork.Space: What about the future of the industry? Our CEO can better take care of this one. Allwork.Space: Anything else you’d like to add? Brad Kay: When I look out into the horizon, I don’t see any limitations; I just see tremendous opportunity. 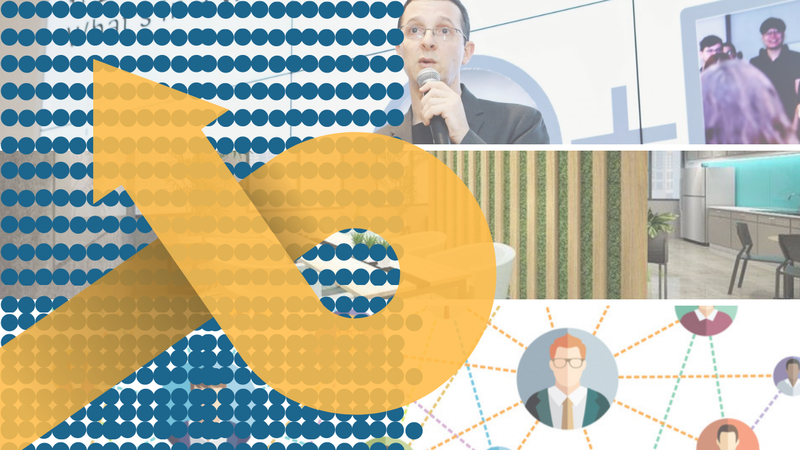 The flexible workspace category as a whole is experiencing phenomenal growth.